It is so great when work can be this much fun (and get paid for it). 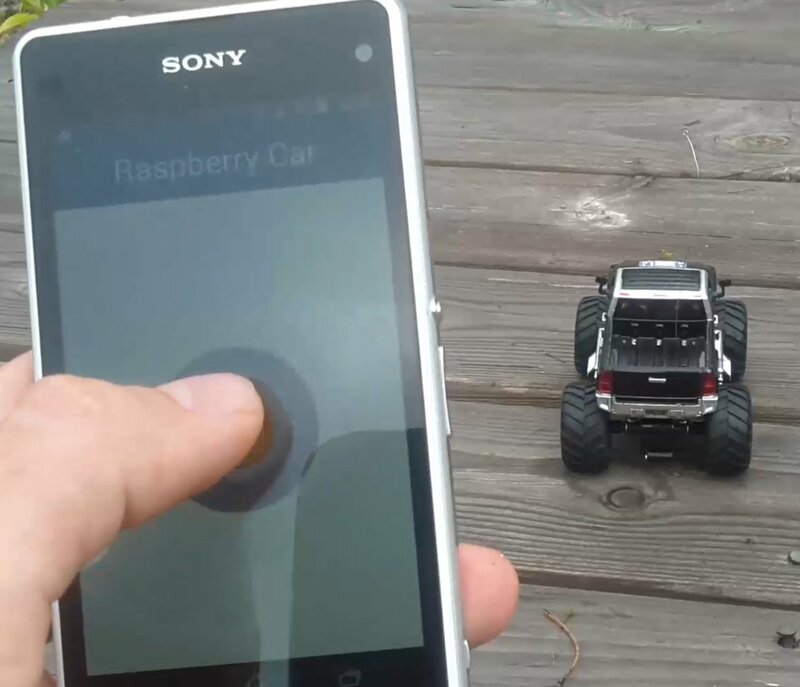 It surely isn't the first time someone has connected a Raspberry Pi to a radio controlled car (references: 1, 2, 3 and more) but physically seeing one and being able to play with it is so much more appealing and definitely makes coming to work so much more fun. Althought a simple hack, the next step would be to integrate a small arduino type device (such as RedBearLab's Blend Micro) and build a mobile client to control the car over low energy Bluetooth and then have a series of car racing competitions in the office.